Smiles on Wheels is a non-profit mobile hygiene program comprised of Registered Dental Hygienists and coordinators, operating under Public Act 161 of 2005. The program is focused on providing preventive oral health care services in schools, and other nontraditional settings. In 2007, three hygienists had a vision to bring oral health care to those in underserved populations. The services include dental cleanings, dental assessments, fluoride treatments, dental sealants, and oral health education. In the first year of implementation, Smiles on Wheels served 334 children. To date, Smiles on Wheels has surpassed the mark of serving over 20,000 children in need. Currently, Smiles on Wheels services 65 schools across Michigan, with 53 in the Lower Peninsula. Smiles on Wheels partnered with the Michigan Department of Health and Human Services in 2007, under the SEAL! Michigan Program. The objective of this collaboration was to bring preventive dental sealants to children, in their school setting, to reduce the occurrence of dental decay. Schools qualifying for the SEAL! Michigan Program must have 50% or greater participation in the Free and Reduced Lunch Program, or they must be located in a dental health professional shortage area. The current grant program covers children in grades 1st, 2nd, 6th, and 7th. As a courtesy, Smiles on Wheels serves all children in the elementary and middle school settings. Smiles on Wheels also has a clinic located at the Jackson County Health Department, where children who were absent from school can come to receive their dental sealants. 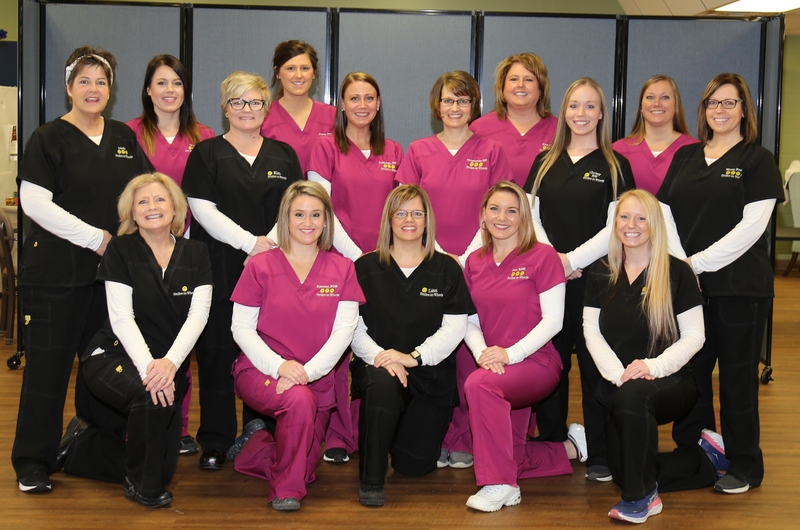 The Smiles on Wheels staff works diligently to establish a working relationship with local dental offices and clinics so that children will have the best chance of placement in a dental home. If a child is seen in the sealant program, and is in an emergency situation, the Smiles on Wheels will follow-up with parents and school staff until that child has received care and is out of pain. Smiles on Wheels has placed approximately 25,000 sealants on children in Michigan in efforts to prevent tooth decay. Throughout the years, Smiles on Wheels has grown and refined its school-based sealant program, and at the same time has earned the trust of parents, school staff, and all those they serve. Smiles on Wheels mission is to improve the public’s total health, thereby increasing the awareness of and ensuring access to quality oral health care. Vision Statement: To serve those in need. Kim Crabtree is a co-founder and director of Smiles on Wheels. In 2006, Smiles on Wheels was established to help provide access to dental hygiene care in non-traditional settings. 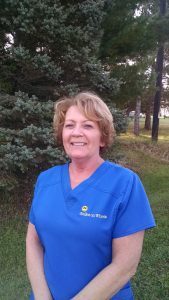 Kim graduated from the dental hygiene program at Lansing Community College and has 25+ years of experience. 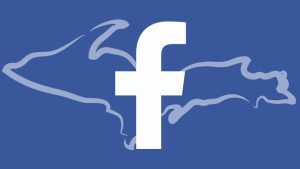 and Nitrous Oxide Administration- Ferris State University. 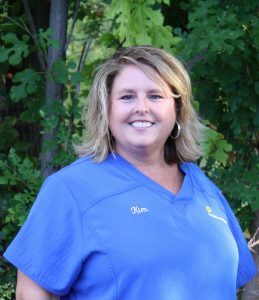 Kim is a member of the Michigan Dental Hygiene Association and with her local South Central Dental Hygiene Society. Kim enjoys lake living and activities with her husband and son on Big Wolf Lake, in Jackson, Michigan. 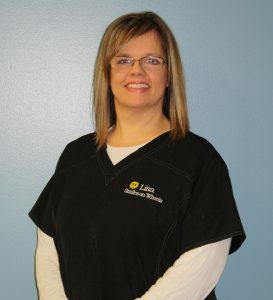 Lisa has been in the dental field since 2006. A native of Canada, Lisa graduated from the Early Childhood Education Program at St. Clair College and recently completed her Bachelor of Science Degree in Organizational Management from Spring Arbor University. Lisa is a previous member of the American Association of Dental Office Managers. Lisa enjoys working in the public health arena as an advocate for children and the under served population. Lisa is a Sunday School teacher for the Children's Ministry at her church, Kingdom Life Ministries. Lisa and her husband enjoy hosting weekend BBQ’s with friends and family and supporting their 3 children and 2 granddaughters in their extracurricular activities. Jan is a Jackson native, growing up, raising her children and coaching cross country and track in the Northwest School District. Jan joined Smiles on Wheels as a coordinator in 2011. Jan and her husband Kerry have 3 adult children, 2 fur babies, and 3 grand fur babies. 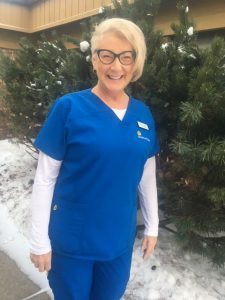 Terri joined Smiles on Wheels in March of 2018 and has worked in the health care field for 9 years. She is a graduate of Columbia Central High School and attended Eastern Michigan University where she received her bachelor’s degree in Speech Language Pathology. In her spare time she enjoys boating, ice fishing, and spending quality time with friends and family. Linda joined the Smiles on Wheels team October of 2018. 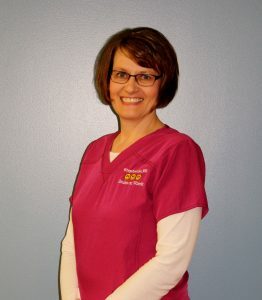 She was born and raised in Hillsdale, and brings 9 years of dental experience with her. Linda and her husband Rick have 3 children and 7 grandchildren. They enjoy sports, family-fun get-togethers, and their love for animals. "Impossible is not a word, it is just a reason not to try!" Stephanie is a Dental Hygienist, 28 years. She graduated from Kellogg Community College with an Associates degree in Dental Hygiene. Stephanie is one of the original 3 co-founders of Smiles on Wheels and has enjoyed working part time for SOW for 11 years. Stephanie also works part time in a private practice. 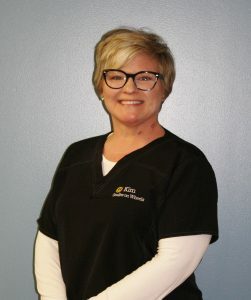 She is an active member of the Michigan Dental Hygienists' Association. Stephanie has been married for 28 years, and has 2 grown sons. Her oldest son is married and in the Army, and youngest is a full time college student/retail employee. Stephanie enjoys reading, being out in the sun on her patio oasis, and trying to stay healthy and fit. Nikki received her AS degree in Early Childhood Education/Development in 2010 and her BS degree in Family/Child Development in 2015. She has over 14 years of experience working with children and families. Nikki believes that building relationships and collaborative partnerships are key factors when working with the community. Nikki enjoys spending time with family, camping, and vacationing up north. Nikki and her husband have two dogs and welcomed a beautiful baby girl to their family in 2018. I am a registered dental hygienist with certification in administrating local anesthetic. I graduated from Kellogg Community College in early May of 2013. I work in a private practice Monday –Thursday and with Smiles on Wheels on Fridays. I started with Smiles on Wheels in the fall of 2013 and have enjoyed every minute. I truly love working with the children and educating them about the importance of oral health. Outside of work, I enjoy spending time with my family and traveling to new places. 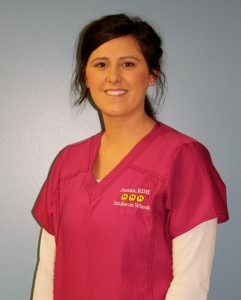 Ryanne has been a Registered Dental Hygienist for 6 years. 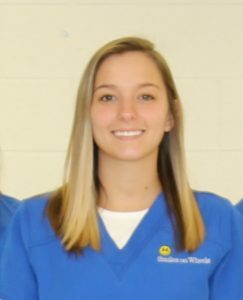 She is a graduate of Northwest High School and attended the Dental Occupations Program at the Jackson Area Career Center. 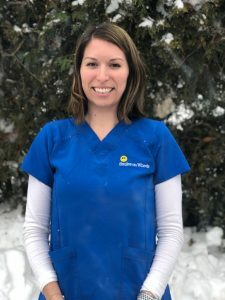 Ryanne graduated from the dental hygiene program at Kellogg Community College in 2011 and went on to complete her Bachelor of Applied Science in Healthcare Management from Sienna Heights University in 2012. In her spare time, she enjoys reading, traveling, baking, and spending time with family and friends. She is married and enjoys being a mommy to two little boys. 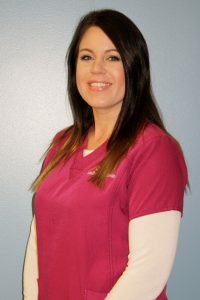 Ashleigh graduated from Lansing Community College in 2011 with a degree in applied science-dental hygiene and is also certified in nitrous oxide and local anesthesia. Ashleigh is a member of the American Dental Hygiene Association as well as the Michigan Dental Hygiene Association. Ashleigh enjoys working with children and serving those in need. Ashleigh is married to her husband Andy since 2011. She keeps busy with her son Colin and daughter Lucy! Kim joined Smiles on Wheels in 2011 as the Office Manager. Kim has several years experience in organization and management positions. She enjoys working in the Public Health Field with the senior population, kids, and undeserved. Kim is originally from the Jonesville area and now enjoys Lake living in Grass Lake with her husband. Kim is a member of Crusades for Christ Ministries in Grass Lake. She enjoys Michigan adventures and spending quality time in the Great Up North with her close family. Kim and her husband have a daughter, son-in-law and grandson that they love to spoil as well as a very special fur baby, Fisher. 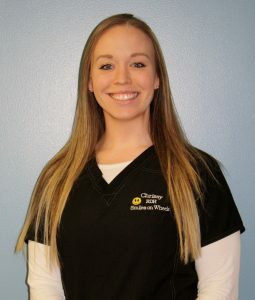 Christina graduated dental hygiene school from Lansing Community College in 2011. She worked in both private practice and with Smiles on Wheels (SOW) until 2015. In 2015 she made the decision to commit working full time in public health, with SOW. Public health is Christina's true passion. She considers herself very Blessed to be able to fulfill her dream, as a dental hygienist, with such a caring and giving group of women. 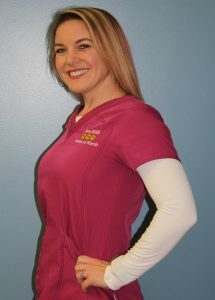 Christina is currently in her 4th year as president of South Central District Dental Hygienist Association (SCDDHA). 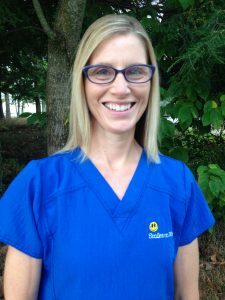 Not only is she very active in her local component, she has continued to maintain her American Dental Hygienist Association (ADHA) membership since graduation. Christina and her boyfriend, Austin happily just purchased their first home and welcomed a new beautiful baby girl to their family. They enjoy spending time with family and friends, along with spoiling their two dogs (Hooch and Binks). 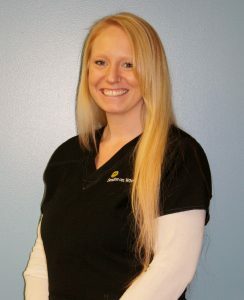 Jen received her Associates in Applied Science Dental Hygiene from Grand Rapids Community College in 2007. She also completed her local anesthetic and nitrous oxide administration certification in 2007. She then received her Bachelor’s in Dental Hygiene with a minor in Health Care Management from Siena Heights University in 2013. Jen enjoys spending time with her husband, watching the Detroit Red Wings and also loves teaching fitness classes at the Jackson YMCA. Missy has been practicing dental hygiene for 23 years. A 1994 graduate of Kellogg Community College, Missy also works in private practice. She joined the Smiles On Wheels team in 2013. 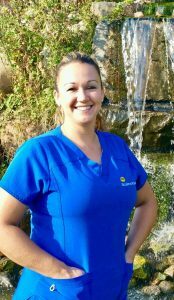 Missy is a member of the American Dental Hygienists Association and loves working with patients of all ages. She is especially proud of the work she has done with Smiles On Wheels, helping hundreds of school children receive their dental sealants. Missy has a 2 year old "fur baby" named Diesel, a chocolate lab. She enjoys fishing, gardening, and attending country music concerts. Maria joined Smiles on Wheels in 2013. Maria and her husband enjoy camping, fishing, traveling, and golfing - all the splendors of living in the beautiful Upper Peninsula! 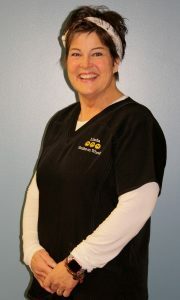 Sue is a Registered Dental Hygienist who graduated from Lansing Community College. 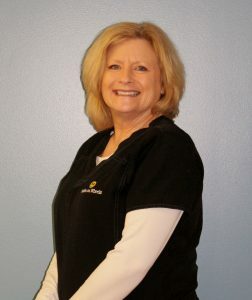 Sue has 30+ years experience in the dental field including orthodontics, periodontal therapy, and patient education. She joined the SOW team in July of 2018 and loves working with the children in the schools. Susan is a mom of 7 and grandmother of 16. 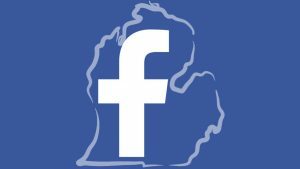 She has worked in several communities in the Northern Lower and Upper Peninsulas of Michigan. Sue and her late husband have participated in planting churches, working for synergy and united efforts to strengthen communities, and various outreach programs. Susan enjoys many outdoor activities living in the UP has to offer! Brittany was born in the U.P. and spent her childhood traveling in a military family. She returned to the U.P. (Munising, MI) for her high school years, and married her high school sweetheart. Brittany and her husband attended college at Bay Community College, and Northern Michigan University. Together they have two daughters and enjoy boating on Lake Superior, camping, and snowmobiling. She joined Smiles On Wheels in 2018, and enjoys working with the kids, and helping them receive preventative dental services. 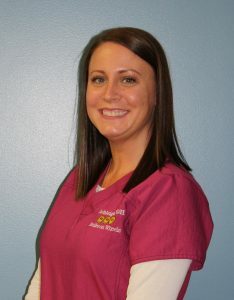 Jackie graduated in 2005 from NWTC Green Bay Dental Hygiene Program. She is certified in laser treatment and anesthetic. 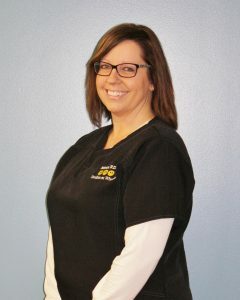 Jackie has worked in private practice for over 12 years and as a Public Health Hygienist for the last 2 years. Jackie is married and her family includes 2 daughters, their husbands and 2 granddaughters. Jackie enjoys spending time with her family, skiing, traveling, concerts, and many outdoor activities. After graduating high schools from Upper Michigan, Blaine moved down state attending Kalamazoo Community College to obtain a Dental Hygiene degree. Blaine practiced dental hygiene in the Jackson area for 10 years. In 2015, Blaine accepted a position with Smiles on Wheels and she and her family decided to move back to her home town of Munising, MI, where she enjoys travelling across the UP to provide services to children in their schools setting. Blaine and her husband have 3 children and enjoy watching them in their participate in their sporting events. She also enjoys trail riding in the woods, and playing in Lake Superior. Mary graduated from Bay de Noc Community College in 1994 from Dental Assistant program/Contracting with Business and Industry. 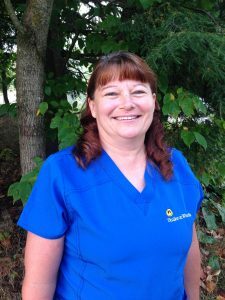 She worked 7 years as a Dental Assistant and joined Smiles on Wheels as a Coordinator in 2015. Mary is married with 2 sons and 4 grandchildren, and comes from a family of 8 siblings, 3 of which are in the dental field. Mary enjoys attending her grandchildren’s sporting events, sewing, crafting, gardening, and spending time with family. Registered Dental Hygienist since 2015. Meghan received her Associates in Applied Science Dental Hygiene from Ferris State University in 2015. She also completed her local anesthetic and nitrous oxide administration certification in 2015. 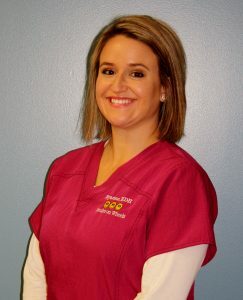 Meghan then received her Bachelor's in Dental Hygiene from Ferris State University in 2017. Meghan is from Escanaba, MI in the Upper Penninsula. She enjoys hiking and exploring waterfalls in the beautiful UP with her fiance, camping, snowboarding, traveling, and spending time with her friends.